TUGUEGARAO CITY, CAGAYAN–When you set out to welcome a storm, it either shows up elsewhere or merely sneaks a peek. That’s a running joke among our field teams. When the wrath of storms do tread (Milenyo, Ondoy, Pepeng, and so on), they’ve often met no welcoming committee. Still, it has always been better to be there and prepared than scooped and sorry. The instinct for anticipation, prized all too well in coverage, thus extends to the unpredictable arena of rains and tempests. 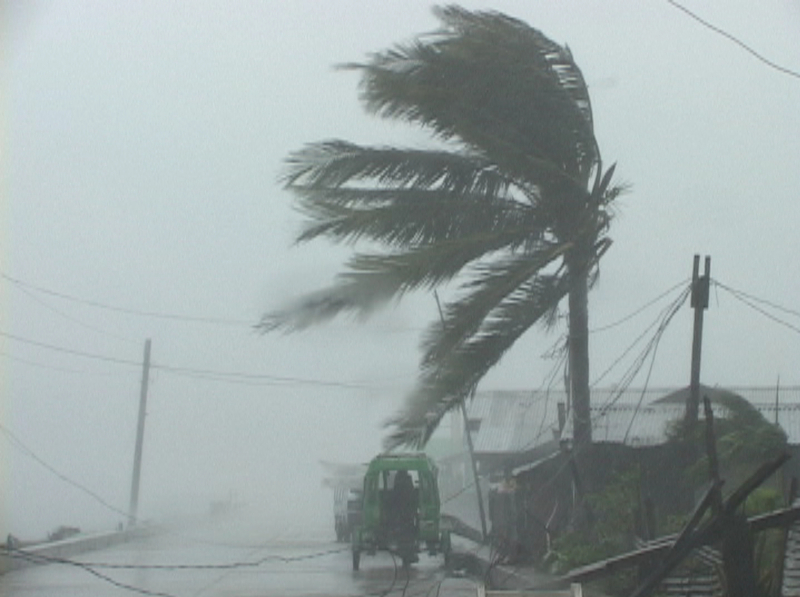 Riding two pickups and a truck, we drove north for eight hours to meet Mina, the first storm weeks after a succession of others pummeled southern Luzon. It’s a welcome break from weeks of covering a dengue outbreak and Senate hearings galore. 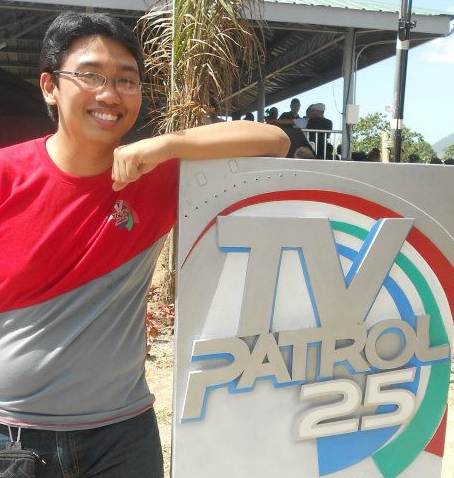 We would work with our regional news teams in Isabela. 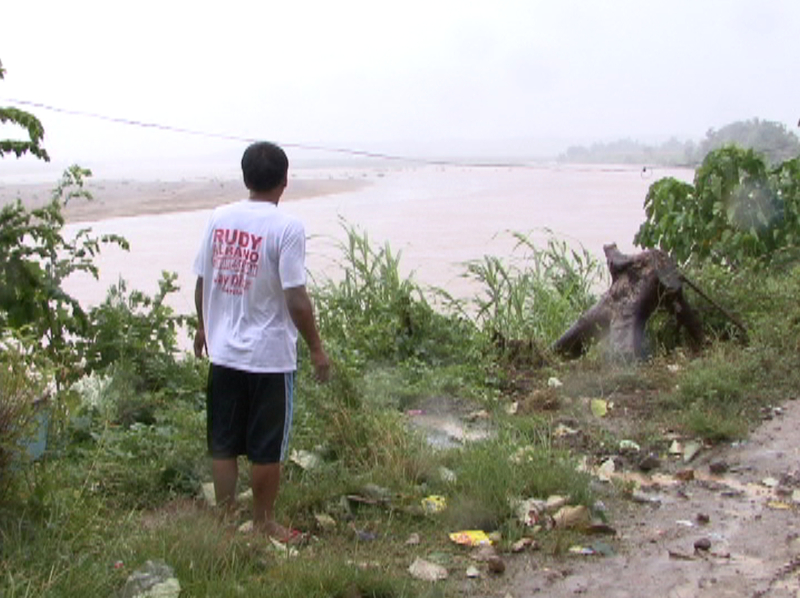 On the road, I asked TV Patrol Cagayan Valley anchor Darlene Gemino how things were. All the way to Ilagan City, the winds blew strongly here and gently there. No sight of rain at first, and then it drizzled as we neared. Manila called when we arrived. “It doesn’t look like a signal number 2,” I told our news desk head. Deploying teams to cover nature’s fury is entirely played by ear, unlike for events shaped by people.